Leading commercial landlord creates positive social impact through loan from Unity Trust Bank. 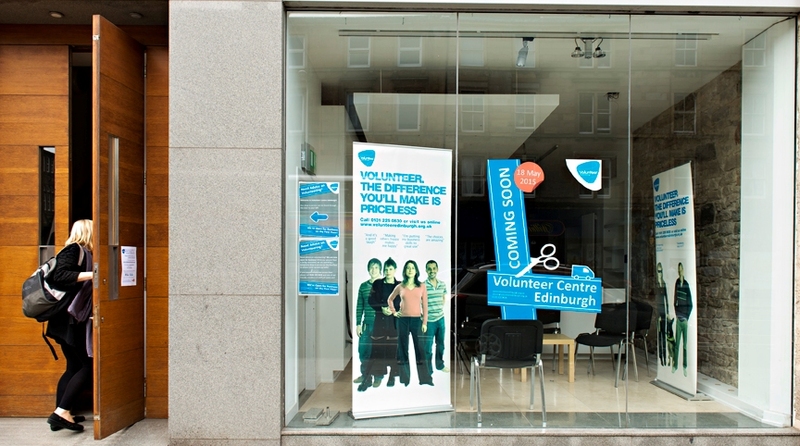 Govan Workspace Ltd is a community-led social enterprise and charity operating in one of Glasgow’s poorest communities. It was set up in 1981 to tackle local employment and promote regeneration. Their facilities are spread across four sites in the Govan area and range in size from a few hundred to several thousand square feet. Govan prides itself on flexibility and value for money, and all tenants benefit from communal services including security, heating and repairs and maintenance. Loan finance from Unity has enabled the company to generate additional revenue and income to support their work. They are now able to reduce loan interest repayments and a second smaller loan has enabled work to be done on an inefficient heating system, which has again resulted in savings, meaning they can focus on providing high quality services. The company has acquired and restored four redundant and derelict historic buildings and re-purposed them as commercial premises, letting them out to more than 100 businesses employing some 500 people. 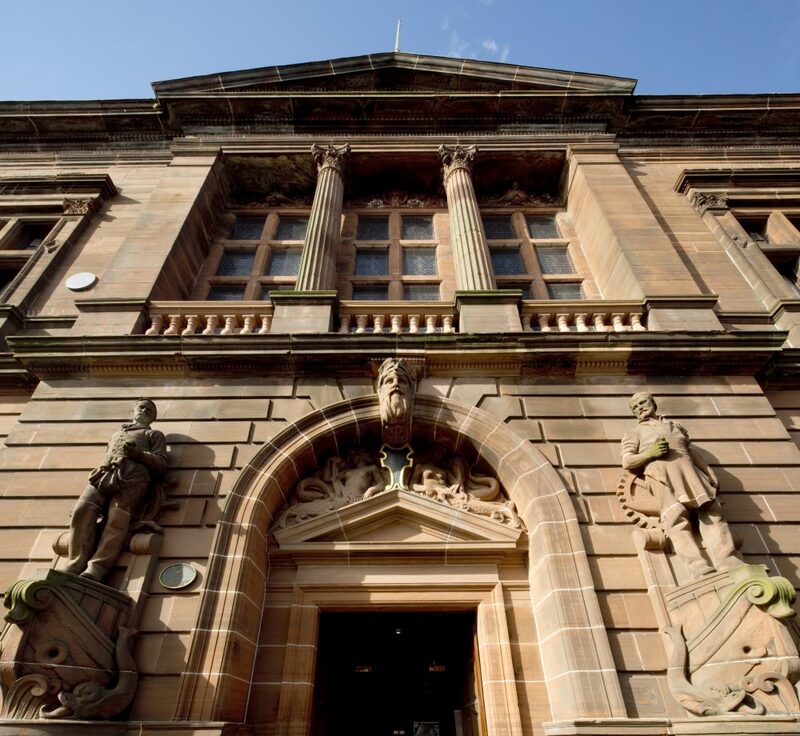 Its latest project was the redevelopment of an iconic Govan building, the A-listed Fairfield shipyard offices.